What is the Pitching Summit? Once again you can join premier college pitching coaches and learn from the best pitching minds in college softball! 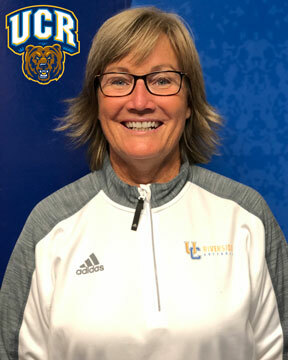 The 5th Annual Pitching Summit - presented by Cindy Bristow's Softball Excellence – will focus on the mental, physical and emotional topics required for pitching success in today's college game! The Pitching Summit format consists of speakers, panel discussions, roundtable sessions, shorter more-specific micro-topics and networking opportunities that cover topics such as Game Management, Pitch Development, Competitive Workouts, Seasonal Practices & much, much more! Let's continue getting pitching back in the college game by learning from and sharing with your college coaching peers! Come and learn, share, network and improve yourself and your pitchers! Learn from the top pitching coaches in the country and gain valuable knowledge you can immediately use in the Fall. The limited size creates an intimate setting that allows you to participate in roundtable discussions with fellow coaches, pick the speaker’s brains, and uncover how their solutions can apply to your pitchers. Hear innovative drills, workouts and strategies that will help improve your results. Need help convincing your administrator you need to attend the Pitching Summit? Click here for a letter you can provide your administrators for professional development consideration. Why: "Kaizen". This is the only opportunity college coaches have to learn specifically about all aspects of pitching amongst only their peers and without the worry of recruiting or vulnerability issues. You know that the 2019 Pitching Summit is the ONLY place for college pitching coaches serious about improving their skills. 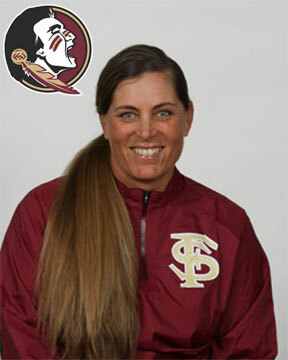 The coach of the 2018 WCWS Champs returns to the Pitching Summit!Full bio. One of the most forward-thinking coaches in softball & baseball, Perry’s concept of Effective Velocity will blow your mind! One of the most forward-thinking coaches in softball & baseball, Perry’s concept of Effective Velocity will blow your mind! Full bio. One of the finest minds in the game and one of the best pitch-callers in the country! 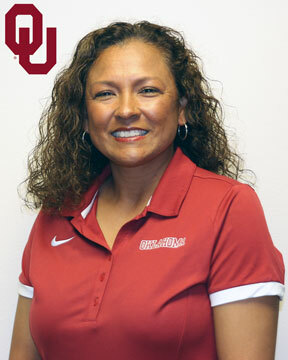 One of the finest minds in the game and one of the best pitch-callers in the country!Full bio. Wherever she coaches, Jen has consistently proven herself as one of the top pitching minds in the country. 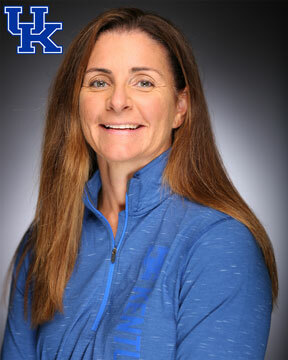 Wherever she coaches, Jen has consistently proven herself as one of the top pitching minds in the country.Full bio. Dana teaches explosion & ballistic movement that helps all pitchers get stronger, faster and stay healthy. Dana teaches explosion & ballistic movement that helps all pitchers get stronger, faster and stay healthy.Full bio. On-site registration and check-in for everyone attending the Pitching Summit. Opportunity to engage in in-depth discussion on the evening's topics in a small group setting. Live panel discussion on a topic to be announced shortly. 20-minute session with Lonnie on drills that will Increase competitiveness in your Pitchers and Catchers. In this 20-minute session Dana will explain how a pitchers body produces and consumes energy and the conditioning required for her to perform at the top of her game with every pitch and every inning. In this 20-minute session Larissa will share her top conditioning drills to improve pitching performance. This is the 2.0 version of the widely popular Pitching Summit session by Dr. Megan Brown. 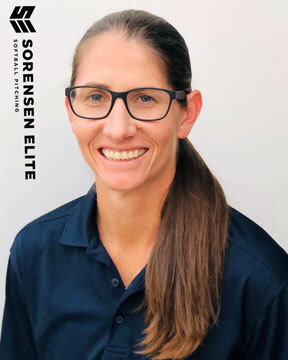 In this session Megan will share the new things she has learned and tweaks she has made to further increase her pitchers speed. Join us before dinner at the Pitching Summit Networking Social. 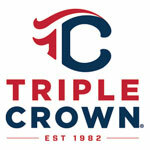 An opportunity to network with peers and establish and grow professional relations with other college coaches. Hors d'oeuvres and soft drinks will be served. A cash bar will also be available. Perry Husband - Pioneer in the science of Effective Velocity. 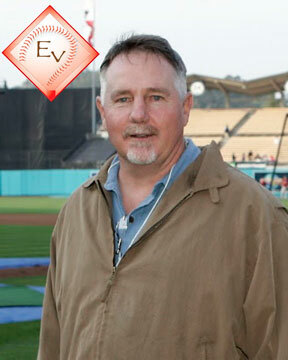 Your chance to get all your EV questions answered by Perry Husband - The Expert in the Science of Pitch Sequencing. In this 20-minute session Perry will share his favorite tunnel drills improve pitchers Effective Velocity. 20-minute session with Lonnie on training techniques to increase your players softball IQ. Your chance to get any final burning questions answered by our illustrious pitching panel. We realize softball coaches at all levels would like to attend the Pitching Summit, however, enrollment is limited to College Coaches Only. Please DO NOT register if you are not currently coaching at the collegiate level. If you register and are not a college coach then your registration will be cancelled and your money refunded minus the processing fee charged by the Credit Card Company or PayPal. NOTE: Completing online registration is required to reserve your spot at the Pitching Summit. Please note that paying by PO could delay your registration. The first session starts on Monday at 4:00pm, so plan on arriving in time to register (Monday 2:00pm-4:00pm), settle-in, and get to the 1st session. The Pitching Summit ends at noon on Wednesday. 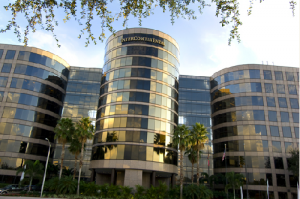 The Pitching Summit is at the Westshore Grand Hotel in Tampa which is 5 minutes from Tampa International Airport. The Westshore Grand has a free airport shuttle, and is located across the street from the Westshore Mall and several great places to eat! Of Course. Softball Excellence, LLC reserves the right to cancel the Pitching Summit. Cancellation will result in full refund prior to the Pitching Summit starting. If cancellation occurs during the Pitching Summit, then the refund will be prorated.